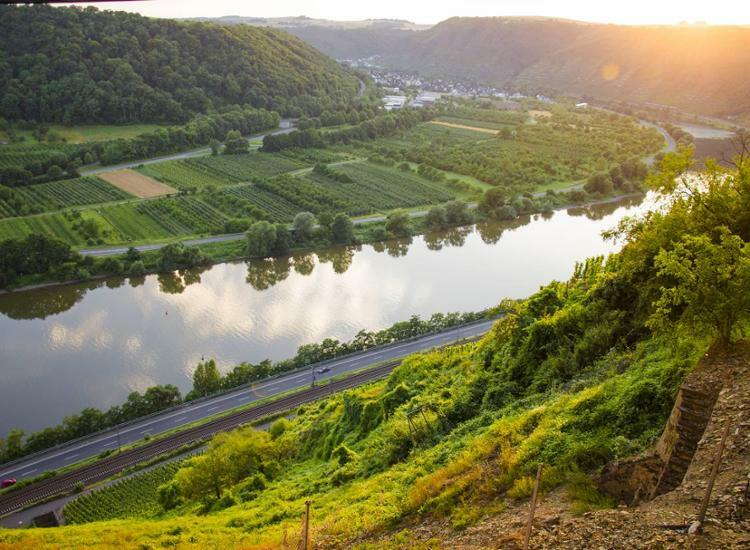 Experience the charme of a breathtaking nature during your shorttrip in Lahnstein and explore the UNESCO World Heritage Upper Middle Rhine Valley. You will get a great view of the famous Valley of Loreley. Several myths and legends about Loreley exist and its worldwide recognition was initiated by Heinrich Heine’s Loreley song: a melancholy melody of Friedrich Silcher. Discover historic villages and magnificent castles. 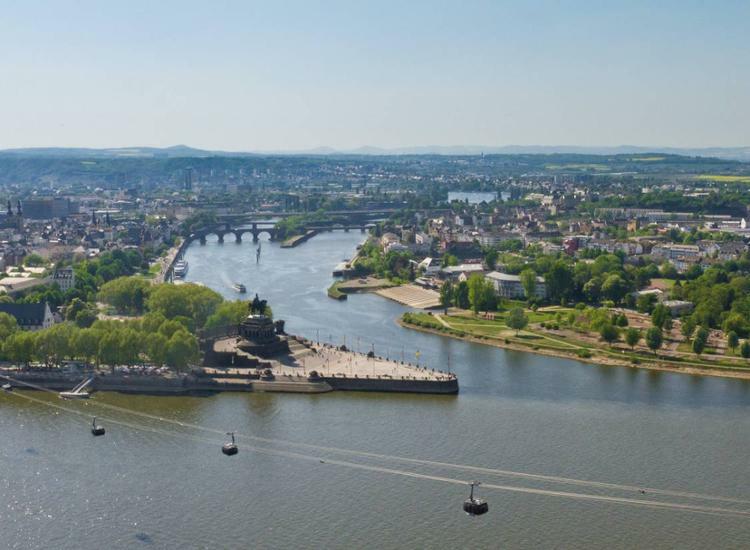 The meeting point of the Rhine, Moselle and Lahn guarantees pure relaxation in beautiful nature. 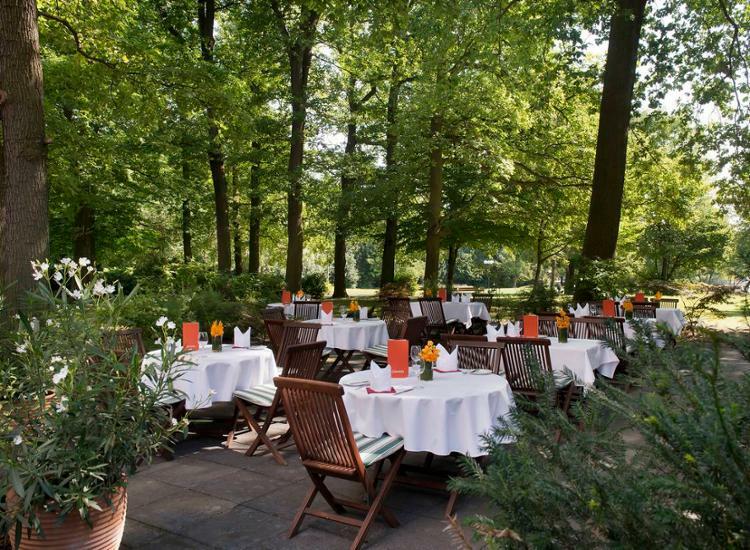 The hotel is located in Lahnstein in a stunning natural setting: In the middle of a park, above Koblenz, where Lahn & Rhine meet. Here the mountains Westerwald, the Taunus, Hunsrueck and Eifel meet. 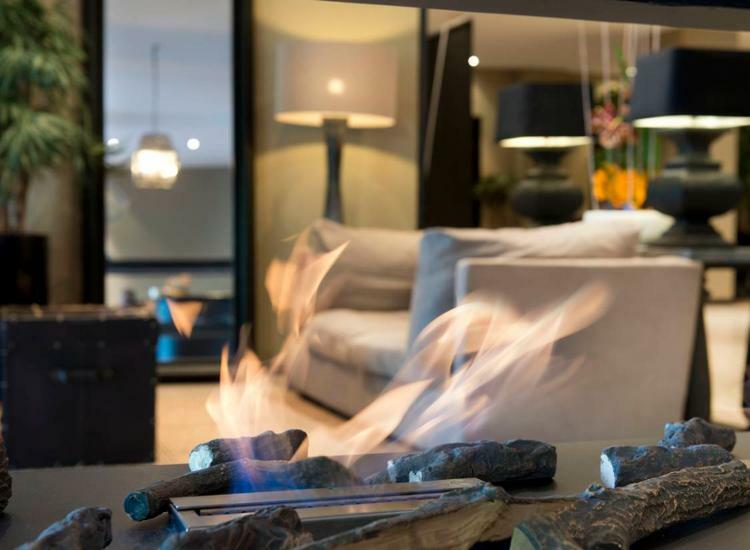 The hotel offers 228 comfortable rooms and a Sky Café with excellent gastronomy at a high altitude. 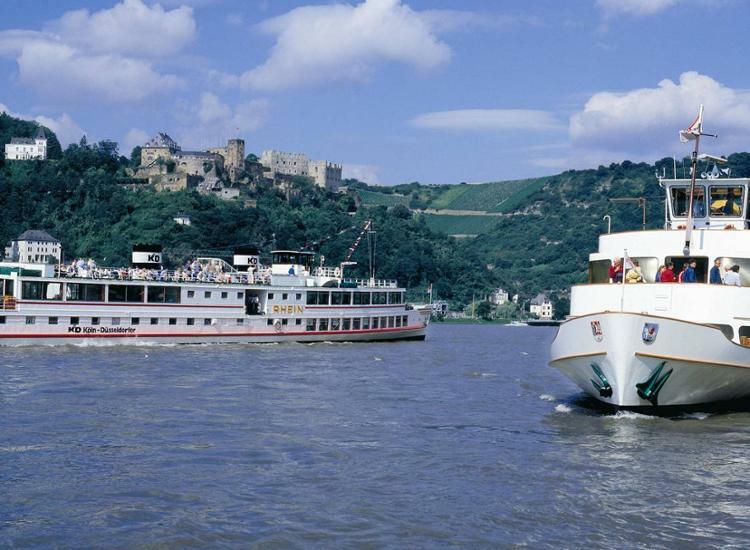 Relax after a Rhine cruise, a castle tour or a Rhine climb/hike and enjoy the beautiful views and free Wi-Fi service. 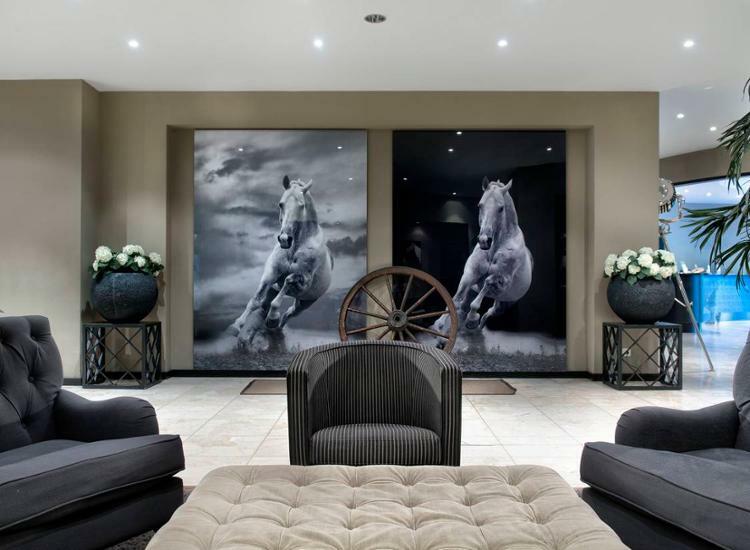 The hotel features several saunas, a modern fitness center and on site bicycle rental. Spend your vacation in the midst of beautiful nature landscapes, historic villages, churches, imposing castles and fortresses. 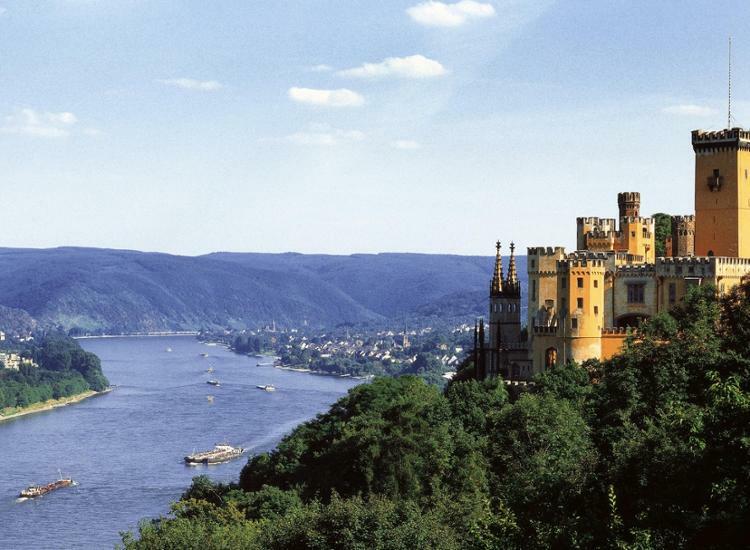 Visitors can hike along the Rhine, enchanted by the ballet in pride rock castle or soak up the surroundings during a river cruise on the Rhine.